She has a rare type of cancer called multiple myeloma. Though she had cured it with a stem cell transplant successfully, she has to remain under constant supervision. By doing so, she avoids relapse and the occurrence of the rare type of cancer again. Big B suffers from Myasthenia gravis. Myasthenia gravis is an autoimmune disease. The disease eats away your muscles and makes it weak. It causes weakness in the skeletal muscles which are the muscles mainly used for body movements. It happens when the communication between the nerve cells and the muscle becomes impaired. We wish Big B good health and we hope it all goes well for him! So happy SANJU is now streaming on Netflix! 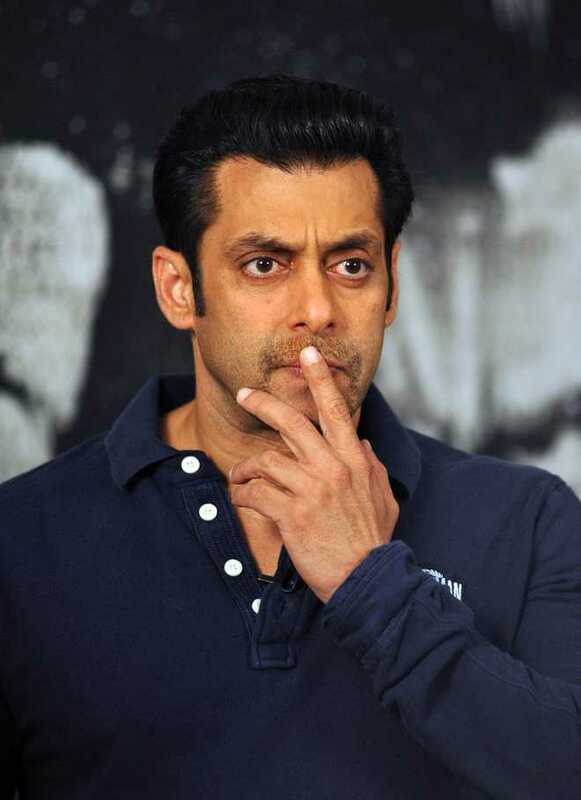 Still wondering though- #Whereismymangalsutra? 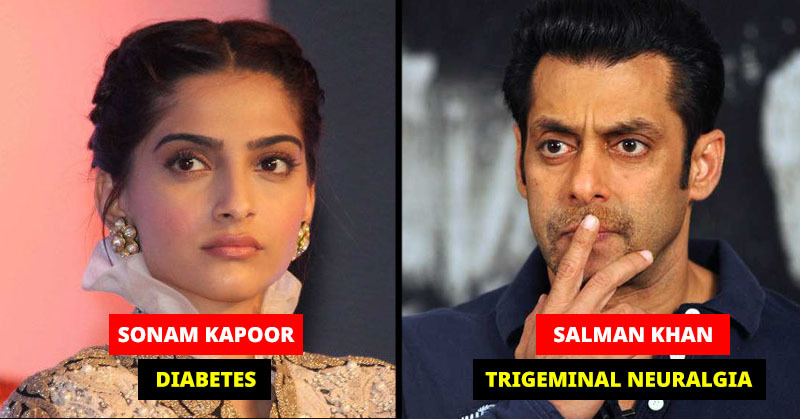 Did you know that the stunning Sonam Kapoor has been battling diabetes all her life? She has to constantly treat and take proper medical aid to keep her situation under control or it can be fatal. Sonam takes medications for her condition and has it under control. She is inspiring to watch on screen and is also inspiring in real life by battling her condition bravely.